Today we’ve got a top 5 from Danish downbeat-post-rockers Sleep Party People. 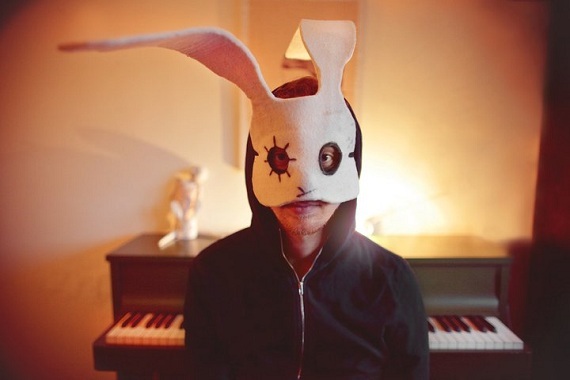 Sleep Party People is a solo project by multi-instrumentalist Brian Batz, but when he plays live Brian drafts in 5 friends and they all wear bunny masks. As you do. The music sounds like swirling ethereal nursery rhymes, and would make an excellent soundtrack to sitting about and having a good hard look at a magic eye picture. Have a listen to Brian’s top 5, and if you like any of the tunes, let us know over on facebook.